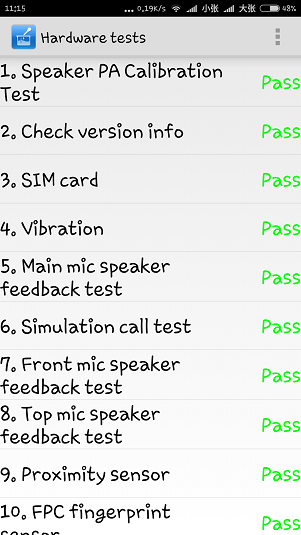 Hello friends,Today, I would like to share with you how to check the performance of Xiaomi hardware through hidden Hardware Tests . 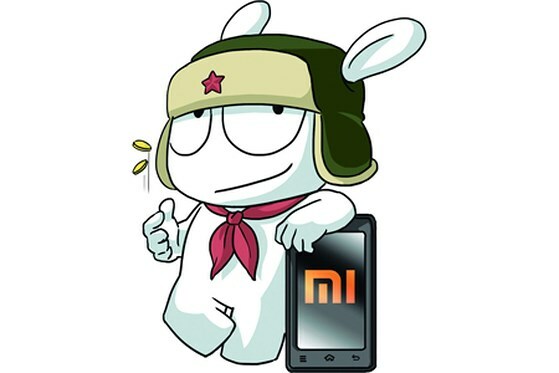 Here, I work on Mi 5, my test on Redmi 4X interface is not the same, so you use other models can refer to this article for more. 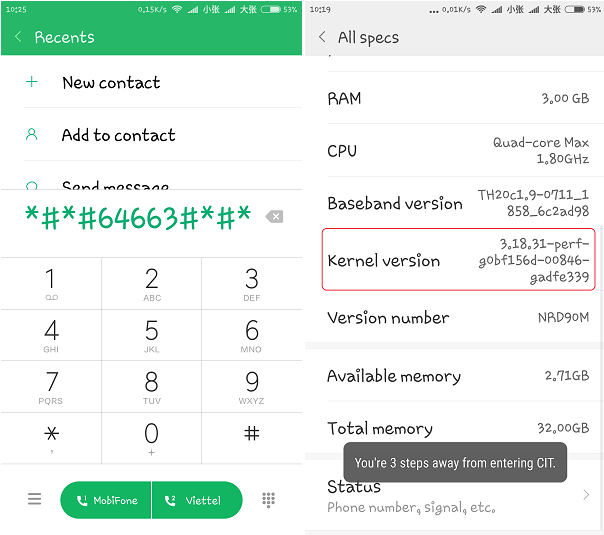 So, we start: First, features Hardware Tests are hidden features, we have two ways to access: interface call us press * # * # 64 663 # * # * or go to Settings – > Phone information, click 6 times ” Kernel version” For some other models, use another command if the command is not used. This line is used to adjust the speakerphone. When wearing a headset, connect the headset to the phone and talk to the mic, and you hear your voice in the earphone. Check the main camera behind, follow the instructions (remember to turn on the flash before taking a picture), select Delete after the test is complete. 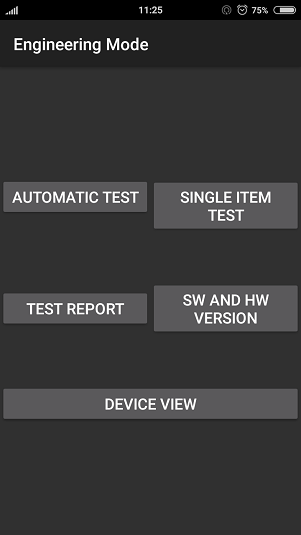 This is a very important feature of Xiaomi, help you quickly check the status of the machine. Hopefully through this article you will have full control of your machine.